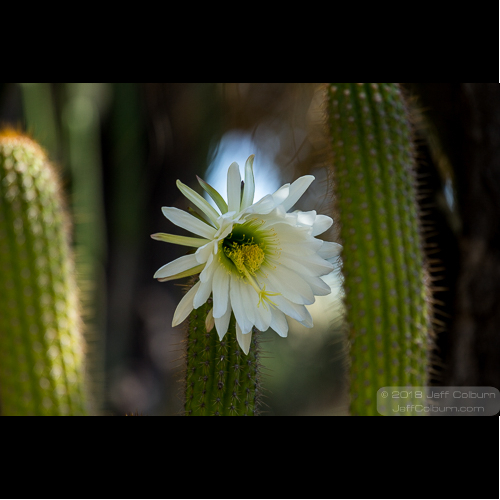 I found this cactus in bloom at the Huntington Library and Gardens in southern California. If you go there, give yourself two days to see all the gardens and buildings. That place is HUGE, and well worth a visit.